In 1900, unscrupulous timber baron Jim Fallon plans to take advantage of a new law and make millions off California redwood. 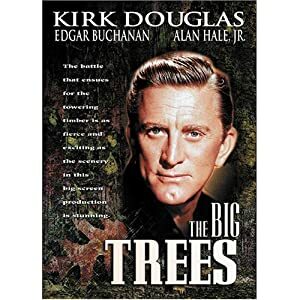 Much of the land he hopes to grab has been homesteaded by a Quaker colony, who try to persuade him to spare the giant sequoias...but these are the very trees he wants most. Expert at manipulating others, Fallon finds that other sharks are at his own heels, and forms an unlikely alliance.